Although Un Chien Andalou (1929) is believed to be one of the first intentionally Surrealist films, its iconoclastic milieu is predominantly subservient to the sovereign elements of systematic realism. True to surrealist tenets, the film’s naturalistic texture is the quintessential ingredient in its theatrical absurdity. In this sense, Surrealist film is antithetical to Expressionist film. For instance, Cabinet of Dr. Caligari (1920) utilized distorted set designs to convey dream worlds. In direct contrast, Luis Bunuel conveys the phantasmagoric reveries here through expressive, primarily organic compositions. The driving force of his films is always anti-conformism. His protest—furious, uncompromising and harsh—is expressed above all in the sensuous texture of the film, and is emotionally infectious. The protest is not calculated. Bunuel’s work is deeply rooted in the classical culture of Spain, born on one hand of a deep love for country, and on the other of his seething hatred for lifeless structures, for the brutal, milking dry of brains. The field of vision, narrowed by hatred and disdain, takes in only that which is alive with human sympathy, the divine spark, ordinary human suffering, which has steeped into the hot, stony Spanish earth. 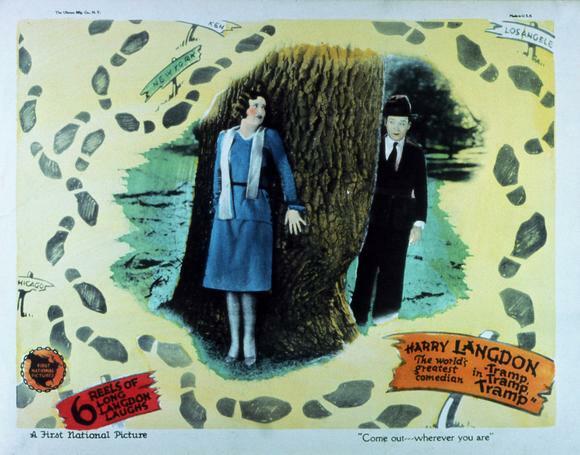 Andalou‘s cinematography is classic, elegant and traditional. Again, Buñuel utilizes minimalistic compositions (i.e. point of view) to frame complex psychological acts of voyeurism. Buñuel often stated that he was completely uninterested in the aesthetics of filmmaking. While that flamboyant claim might be suspect, this deliberate choice astutely serves his Surrealist agenda. Extreme close-ups (like the still shocking opening sequence) are utilized only when absolutely necessary. 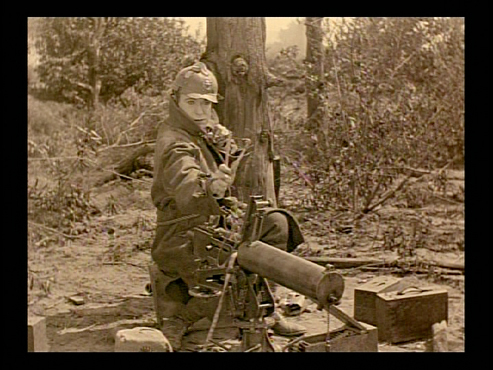 Much of the camerawork is rudimentary and unobtrusive. This allows the viewer to engage with the dialectic thrust between the film’s protagonists and its symbology. The editing further validates Buñuel’s claim of disinterest in aesthetics. Freudian affiliations, naturally, abound. Dissolves are employed merely to inspire emotional tension. The ants in the stigmatic palm are weaved into a woman’s armpit, followed by the image of a sea urchin. The result is shrewdly discomforting and challenging film poetry. Through editing, Buñuel propels the viewer into an idiosyncratic subconscious mirage. As a silent film, Un Chien Andalou thinks differently than sound film. 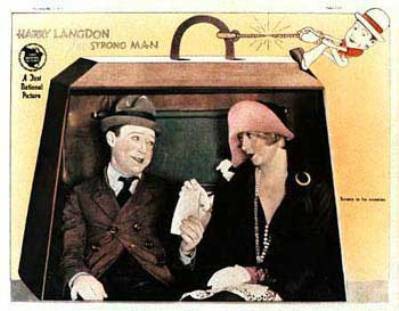 ( Charlie Chaplin, when asked near the end of his life, why he felt he was one of the extreme few silent filmmakers who survived the transition to sound, answered: “I suppose because I realized silent film was a different art form.”) This is clear in the use of Richard Wagner’s “Tristan und Isolde” as a soundtrack and a subtext (the music was conceptually there from the beginning, although the sound was only added later). 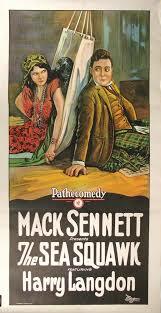 Shot in two weeks on a meager budget financed by his mother, Buñuel could hardly afford a score. 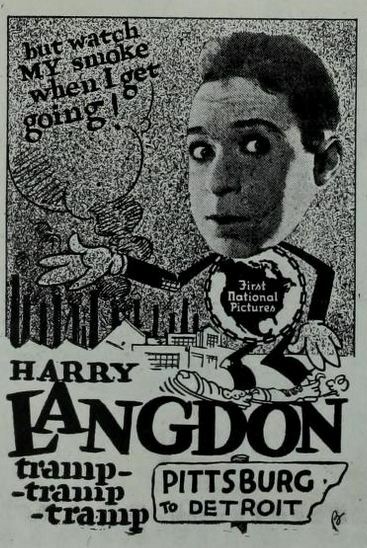 However, his choice of music and its context in relation to the film was influential in the “non-writing” of the piece. Buñuel was an erudite cultural omnivore who raided different art forms to enhance his own art. He was well aware of “Tristan”’s impact and influence. “Tristan und Isolde” boldly introduced dissonance to opera, and the world reacted. Isolde’s “Liebestod,” taking place after the death of Tristan, synthesizes the preceding dissonance through her own transcendental, sensual death. Buñuel filters this potentially incandescent vignette through a natural, highly lit filter. This serves as a compelling visual counterpart to the narrative context supplied by the usage of Wagner. Buñuel’s aural editing, again, reveals a psychological rather than an aesthetic choice. Isolde’s immolation gives way to bawdy brothel music. Bunuel’s editing style parallels the traditional rhythmic continuity editing prevalent in the period. Low angles, overhead shots, et. al., employed conservatively, symbolize the relationship between the highly stylized performances and the participatory camera work. Melot’s murder of his friend Tristan is also mirrored by the shooting of Andalou‘s protagonist, rendering Buñuels claim the film was merely a catalog of random absurdities as highly suspect. Buñuel’s predilection for not so subtle swipes at clerical hypocrisy is already present in this, his first film. He would continue taking such shots throughout his body of work, of course. Some have confused this with anti-religiosity. With a Jesuit education, Buñuel was well-equipped to shock and delighted in doing so, as did Alfred Hitchcock in a slightly more conventional way. (Hitchcock also received a Jesuit education). Buñuel’s shocking religious imagery here involves a dead jackass and two priests. With dangling cigarette, Buñuel sharpens his razor for the bourgeoisie. 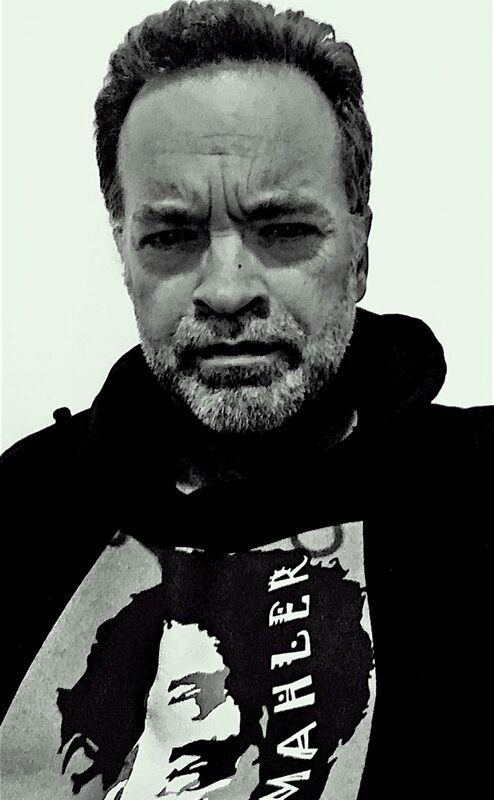 Sergei Eisentstein saw Un Chien Andalou as the disintegration of bourgeois consciousness, and Buñuel hoped bourgeois audiences would prove that point by rioting in reaction to the film. They didn’t riot, and naturally, this inspired Buñuel to surpass this clerical mockery in L’ Age d’Or (1930). The government of Spain reacted with banishment. 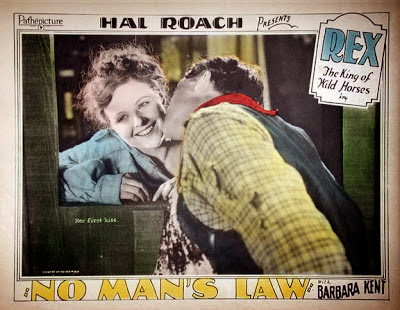 Salvador Dali, the co-writer who was in some quarters credited as co-director, claimed, after the fact, to have been a more prominent force in the production. While Dali did repeat the infamous eye slicing in the dream sequence he composed for Alfred Hitchcock’s Spellbound (1945), Un Chien Andalou is more characteristic of Buñuel’s oeuvre. 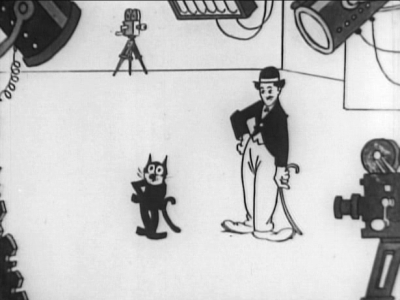 In 1999 Image Entertainment released a DVD compilation of “Felix the Cat” cartoons, from the character’s debut in 1919 to 1924. Inexplicably, Image never followed up with a second collection, and allowed Presenting Felix the Cat to go out of print. Naturally, used copies now fetch high prices. This leaves us with another, briefer collection from Slingshot Entertainment, also from 1999, to take up the slack. The Slingshot release can be purchased for slightly less than a McDonalds Happy Meal, and it will not clog your arteries. The presentation is not as extensive as that from Image, but neither edition is ideal. Felix the Cat predates Mickey Mouse by a decade but was just as popular in the 20s as Walt’s rodent was in the 30s. 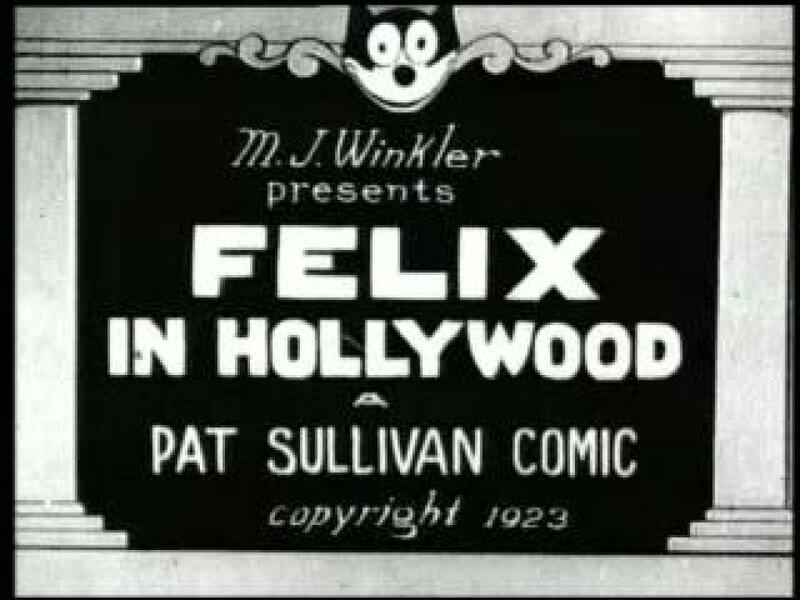 There is a longstanding dispute over who exactly created Felix, but he was born in the studio of Pat Sullivan. Sullivan’s animator, Otto Messmer, usually (and probably rightfully) receives the bulk of the credit. 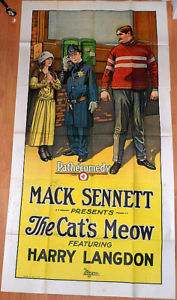 Felix shot to stardom rapidly, but faded in the 30s when Sullivan was reluctant to make the move to sound, thus paving the way for Mickey’s meteoric ascent. 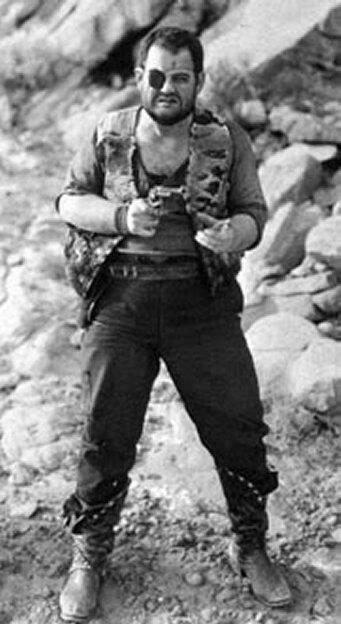 The Felix character was revived in a weak, imitative TV series in the 1950s, and has appeared in two execrable feature films. 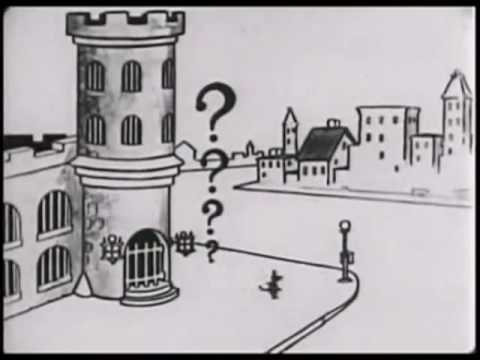 Although the quintessential compilation of Felix at his earliest (and best) remains to be released, the still-available Felix The Cat 1919-1930 will have to suffice until then. 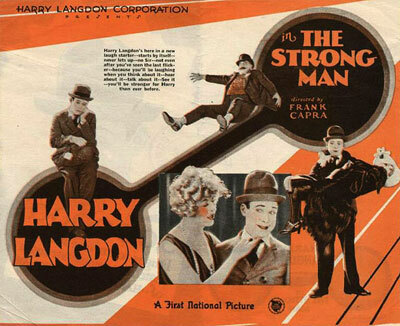 It has been said the greatest tragedy of silent film is that its era was too brief. It seems Hollywood belatedly agreed with this assessment when they named The Artist (2011, dir. 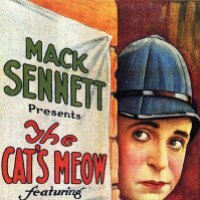 Michael Hazanavicius) only the second silent film to win a Best Picture Oscar (the first was 1927′s Wings, directed by William A. Wellman). The Artist had a somewhat conventionally plotted narrative, clearly patterned after Star is Born (1937, also directed by Wellman), which was perhaps apt, as it borrows silence to portray a silent film. However, its charm and an infectious love of the era won it numerous accolades. 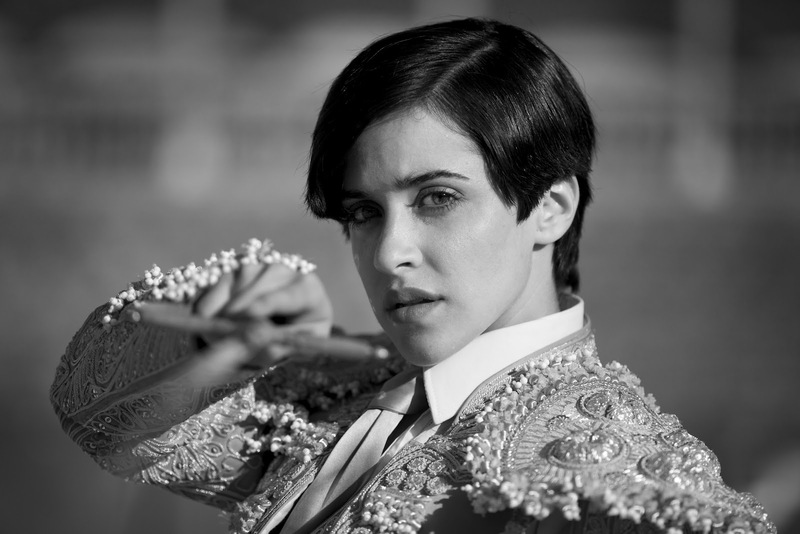 Following close on The Artist‘s heels came Blancanieves (2012 dir. Pablo Berger), which did not get nearly the recognition The Artist did, but is the better film. 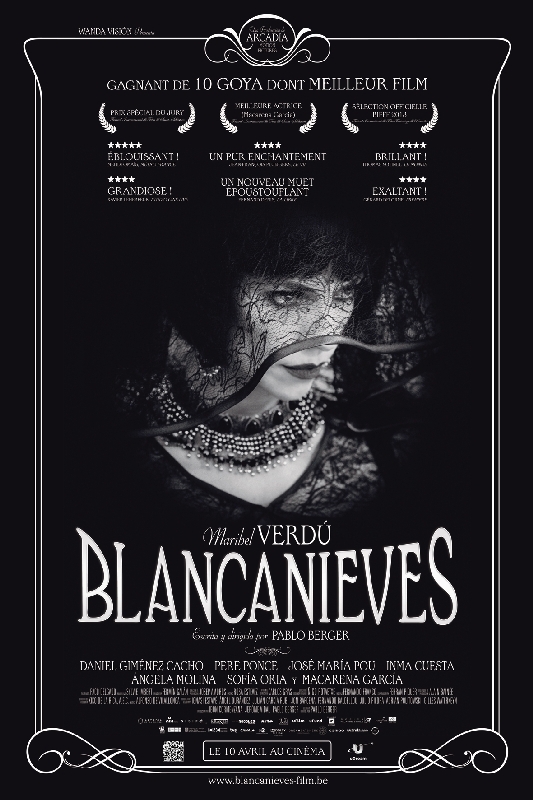 Blancanieves almost feels as indebted to Guy Maddin as it does to the silent era, which may have kept it from attaining the populist status afforded The Artist.